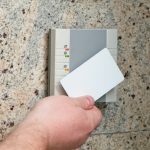 ABBCO Locksmiths & Security understand that security may be the livelihood of your business, and for this we stock premium industry-specific locks and keys to meet your business’ needs and provide you with the best security possible. The experienced team at ABBCO Locksmiths will give you specialist advice on all things security. We sell, install and service locks throughout the Eastern Suburbs and Sydney Metro region. ABBCO stocks a range of bump proof, combination, and keyless locks for doors, windows, mailboxes, etc. 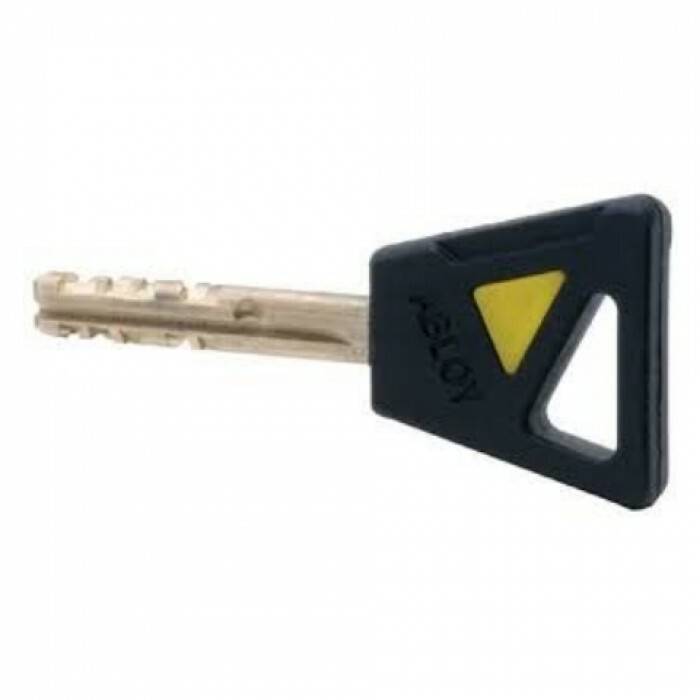 We are also licenced to cut mailbox keys and master keys; you can rest assure that your business’ security is in good hands with ABBCO. 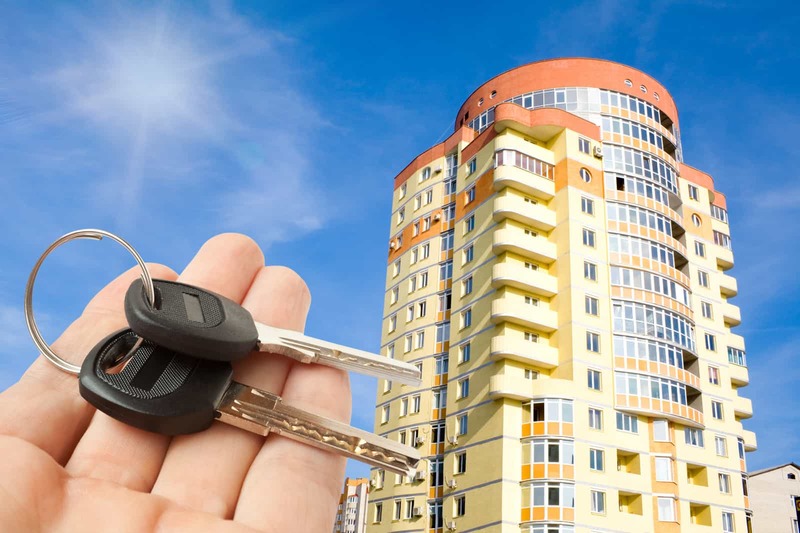 Our highly qualified commercial locksmiths install, service and repair locks and alarm systems for a range of buildings and businesses and are ASIO approved for secure government areas. We also offer emergency lockout services 24/7 to help you or your employees to continue business as usual. 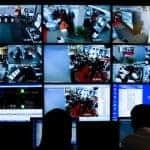 Let our experienced ABBCO team help design and install the perfect security system for your building or business. 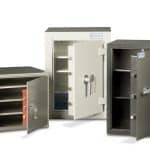 At ABBCO we strive to provide the highest quality service and products to ensure your building or business is safe and secure for your peace of mind. Need a quote? 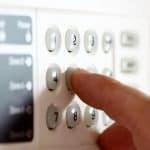 Simply fill out the form on the right, and our experienced commercial locksmiths will be in touch as soon as possible. Call us anytime on 02 9389 1166 whether you have a product in mind, or need some help deciding on which product is best for your business. 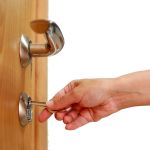 Our professional locksmiths are happy to offer the best advice based on your security requirements.